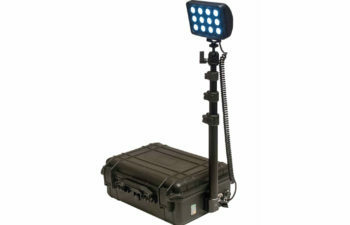 Our Tuff Led tactical flash light is built durable and strong. 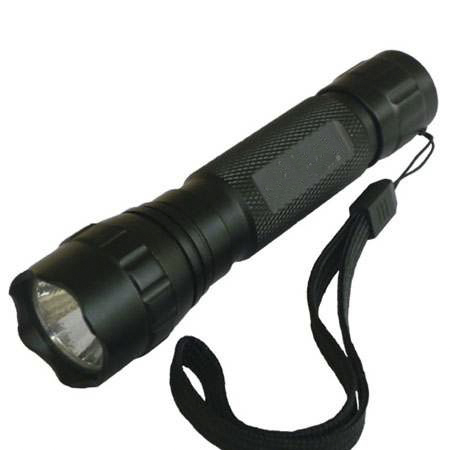 Has a great grip and is built for hunting or other needs, this is a great light for hiking. It’s also comes with a warrenty. 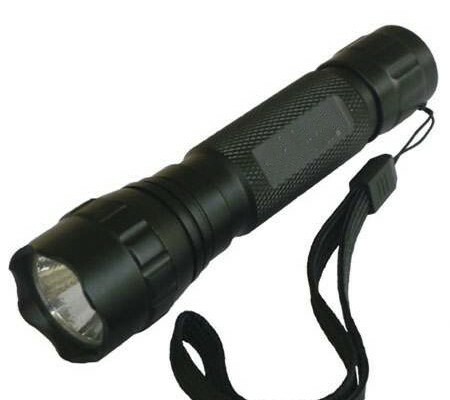 Come’s with rechargeable batteries so you woun’t have to continue buying batties. 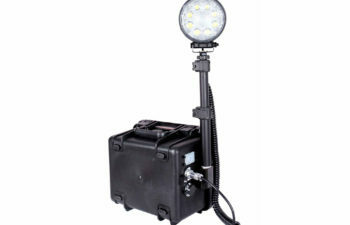 This light makes a great gift for anyone because you get a product that will last and can be used anywhere.